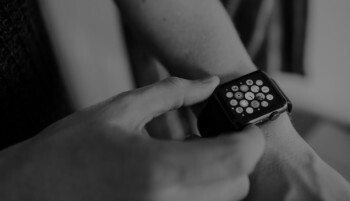 Apple Watch is a line of smartwatches developed, designed, and marketed by Apple Inc. Watch incorporates a number of preloaded apps and like the iPhone allows 3rd party apps to be installed with ease from iTunes. One of those 3rd party apps is our favorite, Veryfi. Watch is a perfect tool for using voice to dictate (record) expenses on the go and in context. Never miss that expense again. Recording any expenses where you don’t need a receipt for just got so much easier because the content is right there. Do it on your Watch. Phone not required. Veryfi app for Watch shows you what’s more important every time ie. daily, weekly or monthly expenses and an ability to record new ones in real-time. Just raise your wrist and swipe. It’s that easy. Grab it from iTunes. It’s that easy and fast. Liam is a financially savvy individual. Liam has the Apple Watch running Veryfi app. He knows that keeping on top of of your expenses is a great start to better money management. Yet, the best of us fail to do it because of the additional energy (effort) required. That’s all solved with Veryfi. He glances at his watch. Instantly a line chart shows trending expenses for the month appears. 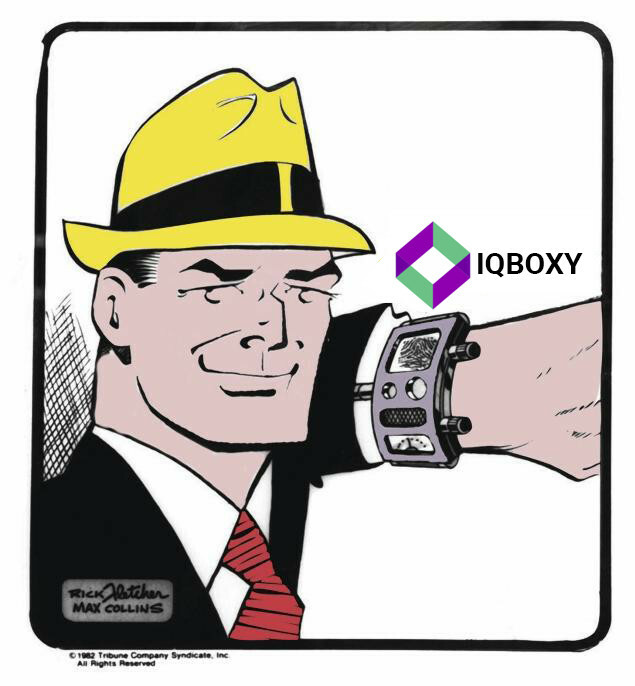 He can end the glance now or continue to interact with the Apple Watch. A single swipe on the Apple Watch face shows Liam his expenses from today, yesterday, this week, last week, this month or last month. Each screen also breaks down the transaction by currency type eg. Australia, USA, New Zealand etc. Staying on top of expenses helps Liam with his budgeting. Olivia loves to plan & budget ahead. Olivia has a spouse and wants to keep track of the family budget. She knows that budgeting is a pain. Dealing with numbers is a boring task. And the best of us somehow fall off the wagon. What if a machine could do it all for you and just let you know when a transaction was incurred by your employee or family member (ie. spouse). Olivia will first enable Linked Accounts inside her Veryfi iPhone app and then Invite her spouse to participate in her Linked Accounts ecosystem. Once Olivia’s spouse has accepted and installed Veryfi iPhone app, she will see his expenses marked in a different color alongside hers. Furthermore, when Olivia’s spouse generates a financial transaction like an expense, she will be instantly alerted via push notifications to her Apple Watch. All she needs to do is simply glance at her Watch and now she knows. No need to take her phone out, check email or be at home in front of a computer. Ava is a young business owner. She always keeps her iPhone buried deep inside her purse. 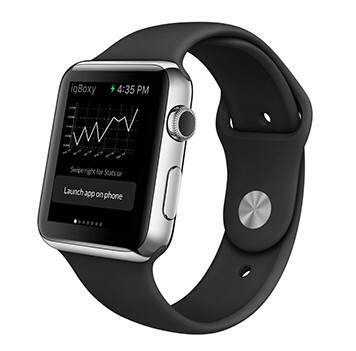 Following a business lunch with a client, Ava records the expense using Apple Watch. Ava glances at her Apple Watch. 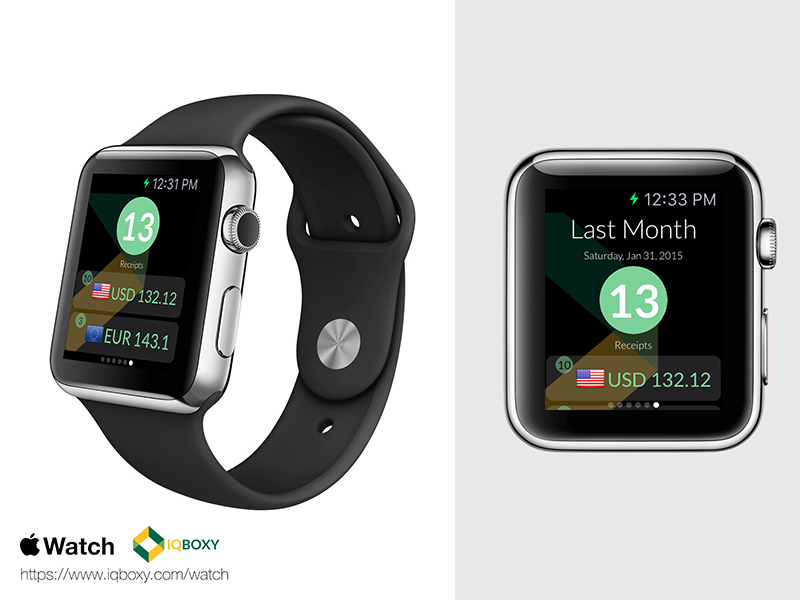 A long glance turns into a look which activates Veryfi app on Apple Watch. Ava presses the + icon on the Watch screen and dictates an expense. “$80 business lunch with Josh at Cafe Sydney”. And she is done. It’s that easy. Now the Veryfi automation magic takes over. The Apple Watch sends the translated dictation to Veryfi iPhone app in Ava’s purse. The iPhone wakes up Veryfi app and tells it all the translated data plus geolocation data and sends it to Veryfi Services in the cloud. Few seconds later Veryfi Services has created an “Expense” for Ava in her account. The expense is now geotagged. If Ava has a cloud accounting service like Xero or Saasu connected, Veryfi Services will also push the Expense with it’s Meta data to her cloud accounting account for accounting, tax and reporting. Finally, Veryfi Services updates Ava’s Veryfi iPhone app of the Expense status. So if Ava wants to see the detail of the recorded Expense she can open up her Veryfi iPhone app.